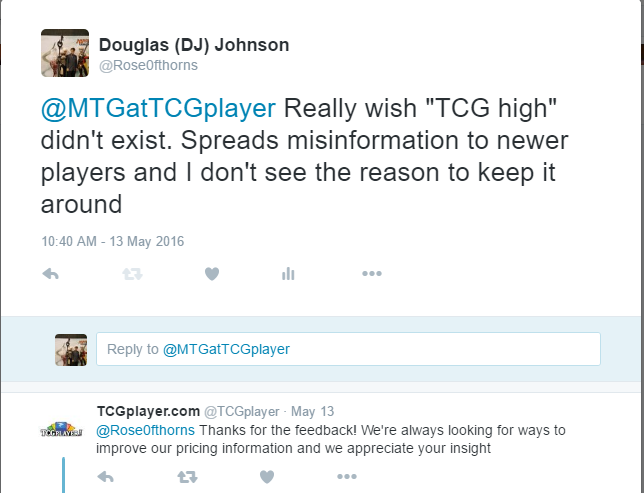 This article reminded me of one of my “tactics” for selling on TCGPlayer and I thought I would mention it just in case it helps anyone sell some cards. Basically… Sell High! 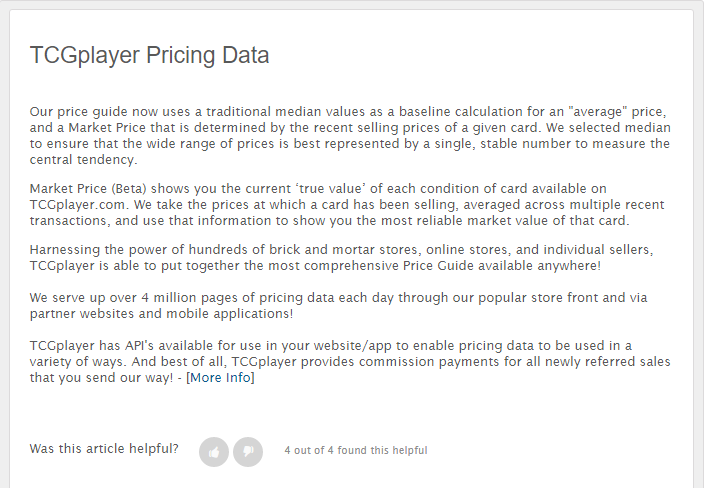 If you have any mid to long-term “holds”, or cards that you just aren’t willing to sell at current “low” prices, try listing them for what you would be willing to sell them for a year or two from now. 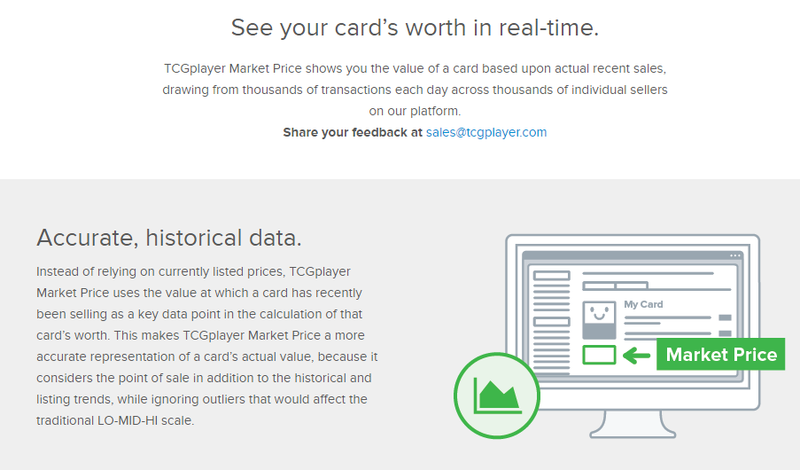 There is no rule that says you need to be on the first page of TCGPlayer to sell a card… The 3rd-5th page can actually make you some money too! Say you have a particular foil that is currently selling for $20 but you got in at around $15. 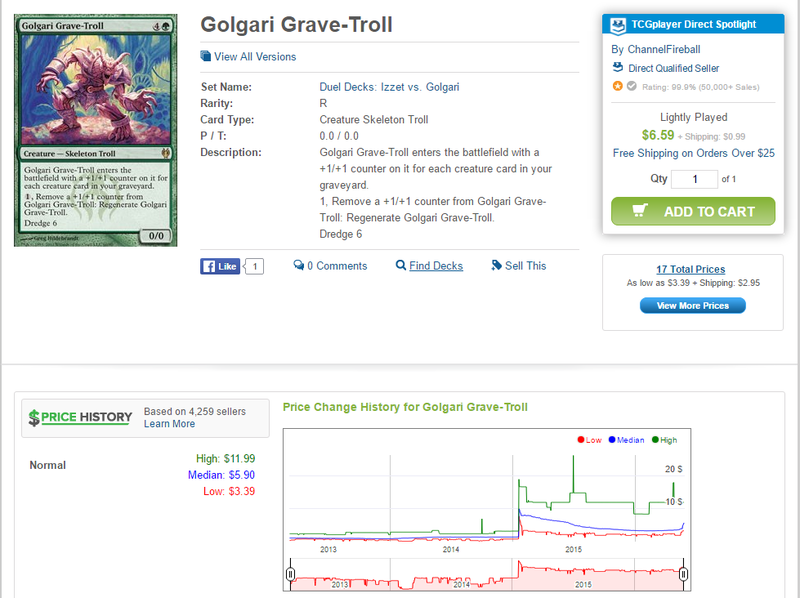 If you intend on “holding” the card and waiting until it hits $30+ go ahead and list it for that price. If you are super confident in the card (foils!) 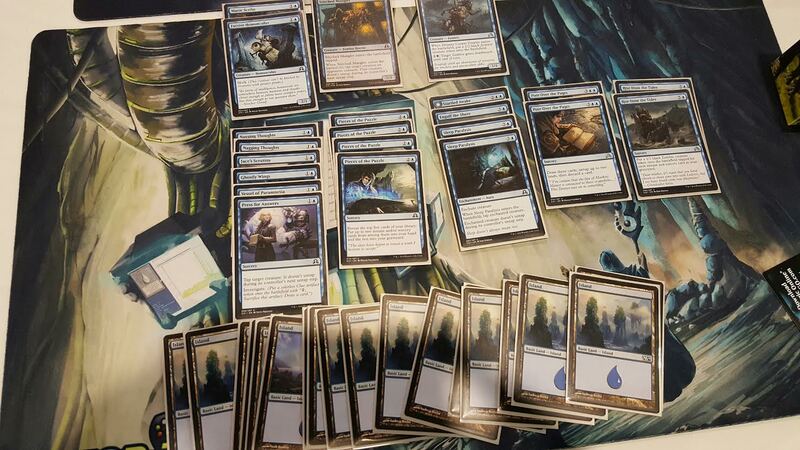 and there are less than 100 copies listed, go ahead and list that foil for $35-$40. Keep in mind that you are willing to sell this card 2 years from now and don’t mind if it sits that long collecting internet dust on TCGPlayer. 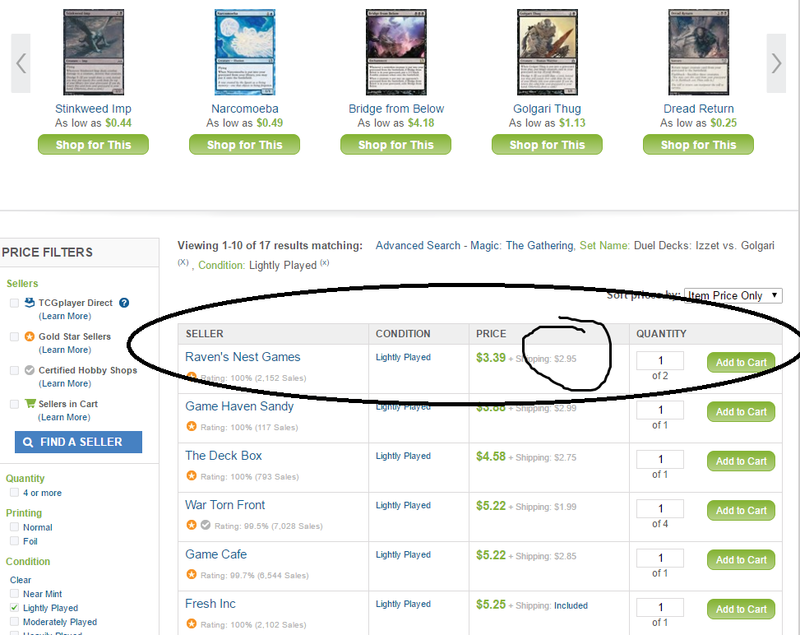 Many times… The card will SPIKE hard (buyouts happen every day) and you will sell it within 6 months to a year. Once this initial spike happens the price of the card DROPS somewhat, then settles as many price graphs will show. 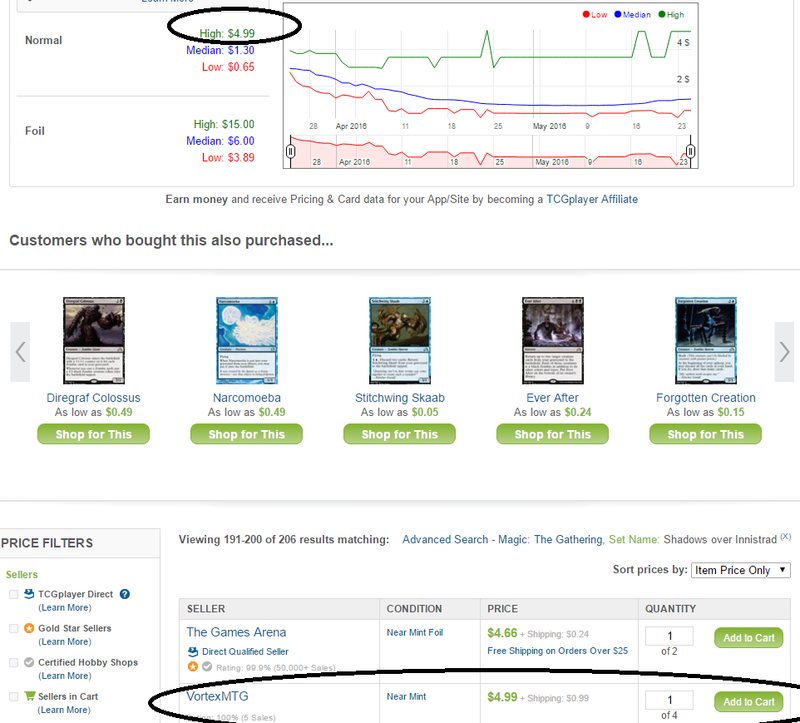 If you don’t have your NM Foil listed PRE-SPIKE, you miss out and will have to settle for selling at post-spike, “price correction” prices. 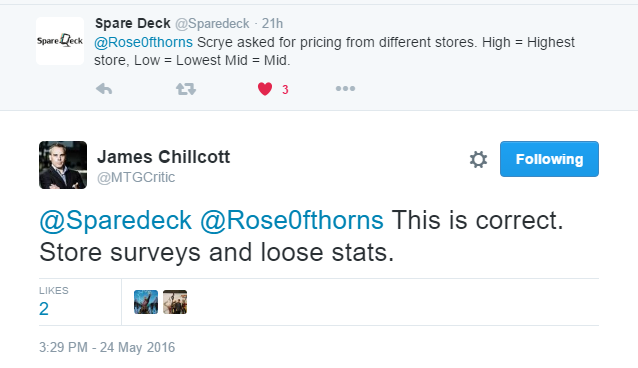 TL;DR: STOP undercutting each other on Long-Term specs like EDH Foils on TCGPlayer, especially when there is low supply. 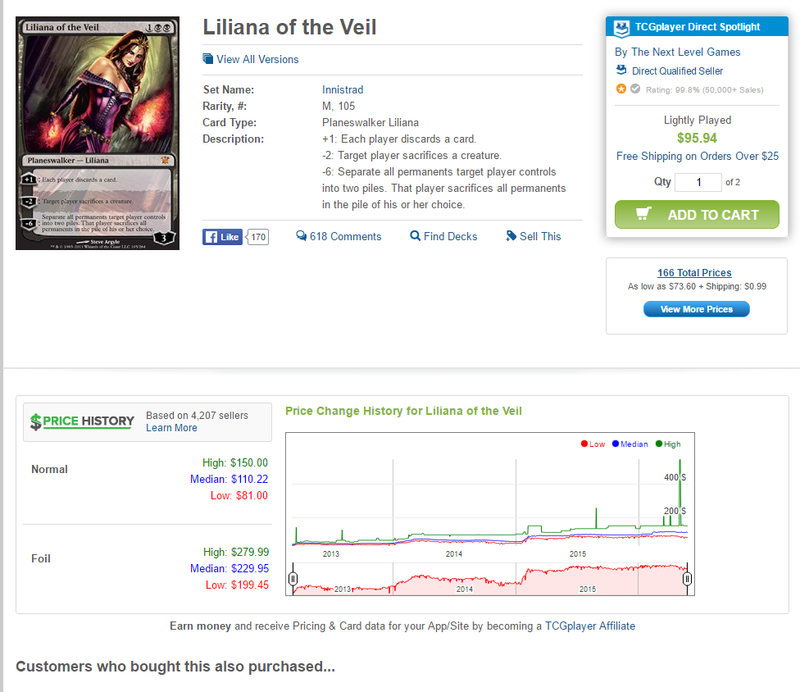 Don’t be afraid to list a “good” foil for 100%-200% of what it is currently selling for! Your long-term spec could end up being a mid, or even short-term double up, you just never know with all the buyouts and rapid growth these days. 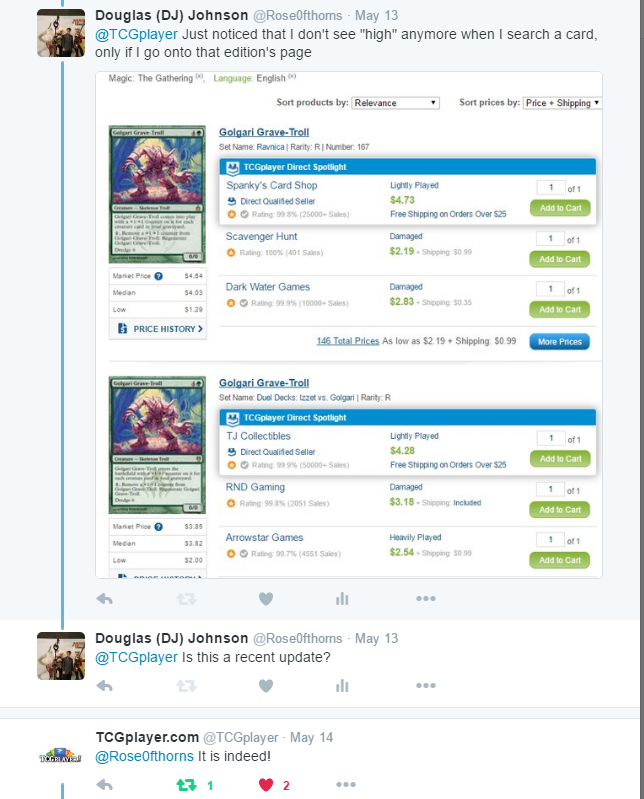 Keep in mind this isn’t a tactic you want to use for selling Standard cards, non-foil “staples” or anything like that… due to reprint risk. Prices are only determined by what one person is WILLING to give another. Any aggregate is just that – an aggregate. A system of showing you what other’s have been doing. Undercutting just to satisfy the current market is just a means to thinking that it will never sell at the real price you want. Give someone a chance to say “yes” before you automatically think they will say no. You CAN *ASK* for what you really want. If that’s not good enough – the market will tell you. Or, eventually, the price you want will be the market. It’s so simple, yet, players tend to not have this confidence in themselves to go after what they truly want. Glad to know that our conversation was a good enough point for an article! 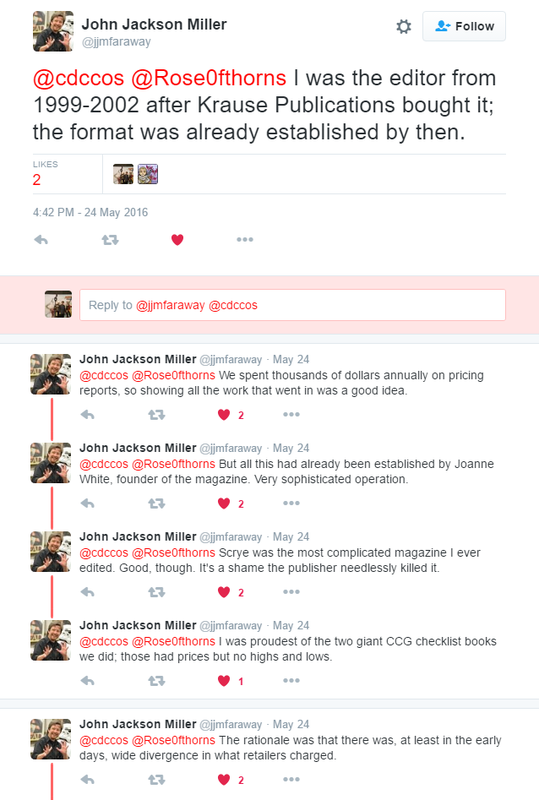 Nice history of the previous iterations of magic pricing.